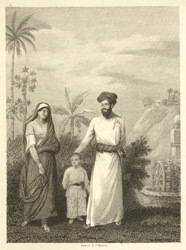 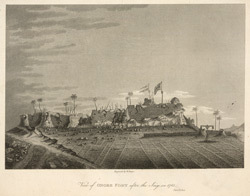 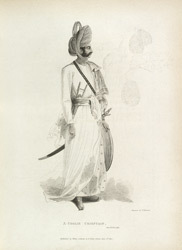 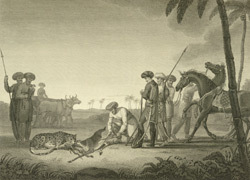 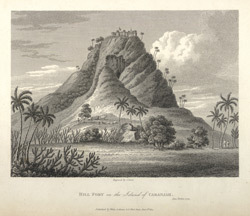 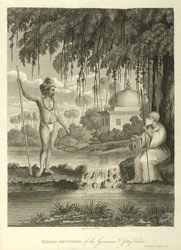 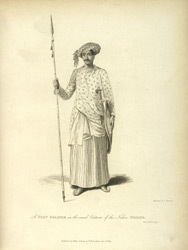 Forbes travelled to India in 1765 as a writer for the British East India Company and was resident there until 1784. 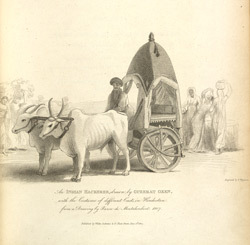 He was a prolific writer and artist and filled 52,000 manuscript pages with notes and sketches concerning all aspects of Indian life, its wildlife, flora and architecture. 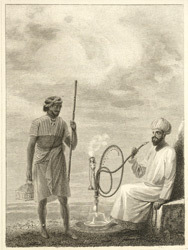 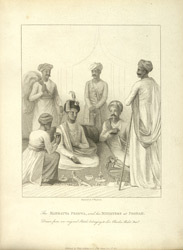 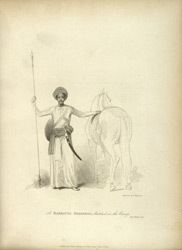 The Mahratta Peshwa, and his ministers at Poonah. 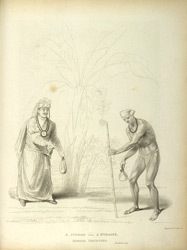 Drawn from an original sketch belonging to Sir Charles Malet Bart. 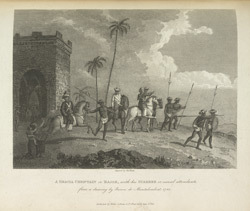 Peasants at a well in Hindostan. 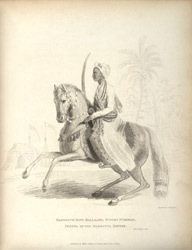 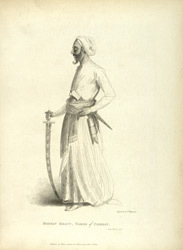 These pictures are from the British Library.